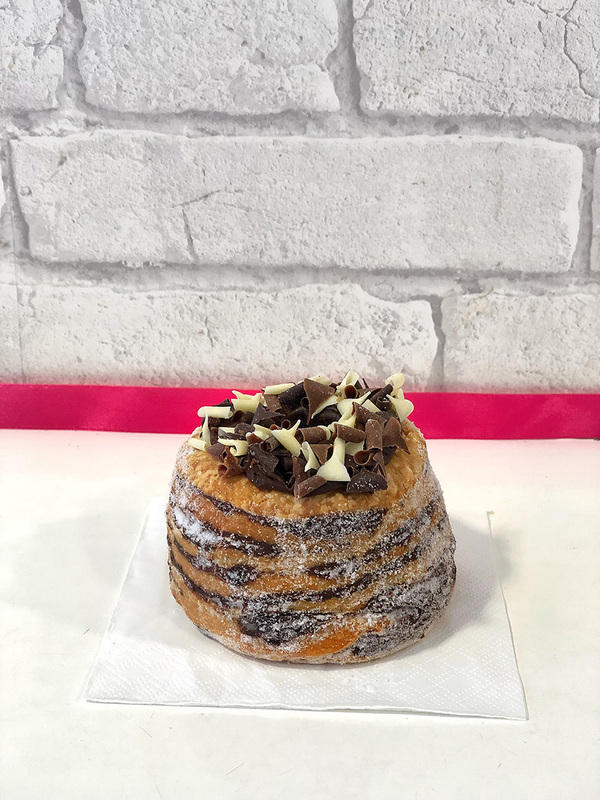 During the last year I tried most of the recommended Cronuts in London, and I believe it’s a good time to make the Best Cronut in London wrap up. Cronut was invented by a pastry chef Dominique Ansel. He introduced cronut in his New York bakery in 2013. Cronut is a croissant-doughnut hybrid. Basically, a croissant dough shaped like a doughnut and fried (or baked). 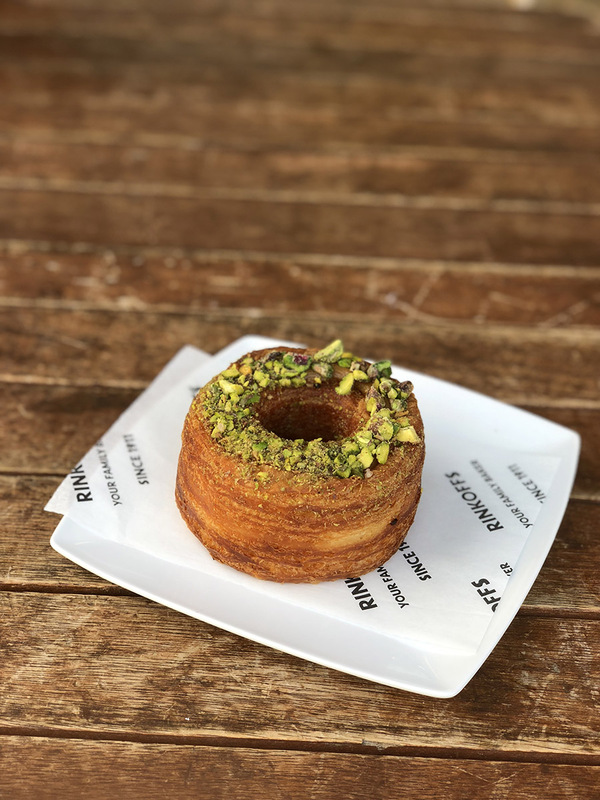 Within only a few days of introducing the cronut pastry, Dominique Ansel understood the greatness and unlimited possibilities of his invention and filed for the trademark. Apparently, you can buy cronuts from many different bakeries around the world now, but the trademark means that they can’t call it a cronut. That gave birth to many different names like crodough, cro, crodo and many more. How do you know which Cronut is the best? Experience. I tried all cronuts in London I could get my hands on. However, you need to keep in mind that all I write on this blog is opinionated. But I try hard to make it an informed opinion. 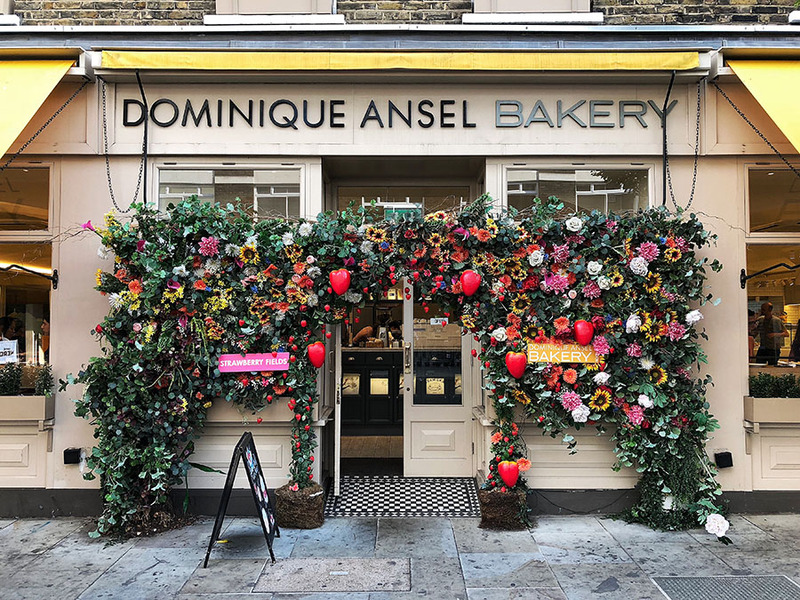 Luckily you don’t need to travel to NY to get the original cronut from Dominique Ansel Bakery, as there is one in London too. The cronut from Dominique Ansel bakery is the most expensive cronut in London. When I visited the cronut, cost £4.5 for takeaway and £5.2 to eat-in. However, for that price, you will get a proper, high quality, chef style cronut with delicious and rich flavors. Flavor-wise this is definitely one of the best cronuts you can buy in London. They do different flavor every month. My office is close to the bakery, so I’ve tried a few different cronuts over the year, and all of them had an exciting flavor combination. I can’t imagine that you wouldn’t like it. However, you can check the cronut flavor of the month on the Dominique Ansel bakery website. Dum Dum Donutterie calls their cronut the Cro. They also give a nice twist to their doughnuts and cronuts. They are not fried but baked. 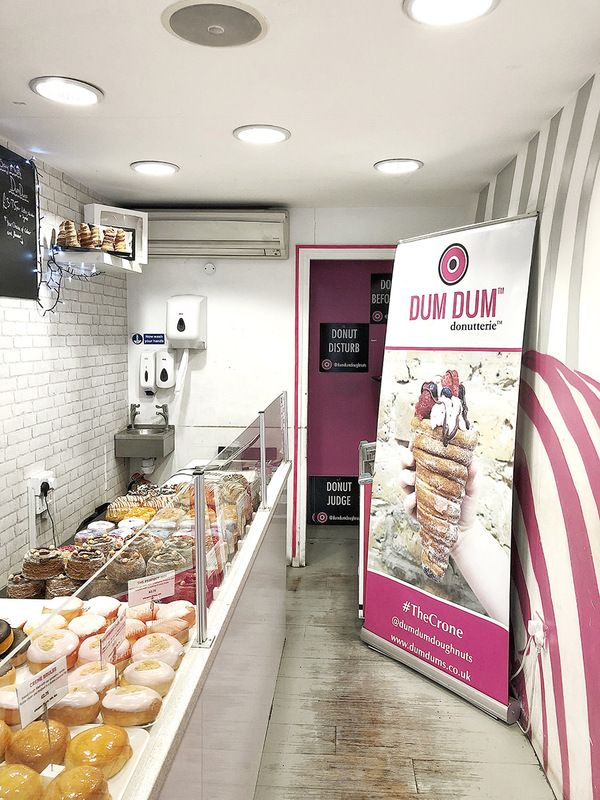 Dum Dum Donutterie claims that they are the world’s first artisan baked donut/croissant donut brand and their founder, artisan doughnut chef Paul Hurley, has the bold vision of creating `The Best Donut In The World`. Also, according to their website, they are the only doughnut brand selling in Harrods. 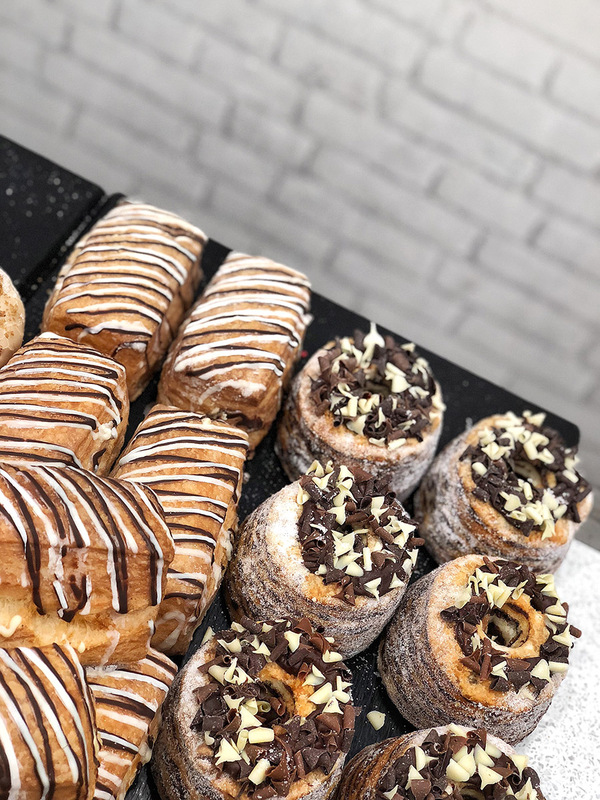 Excellent quality of ingredients and sweet, rich chocolate flavor puts the Zebra, confidently, on the list of the best cronuts in London. I paid £3.75 for the Zebra cro which place it to the middle price range. This East London family bakery makes me want to move to East London. Their take on cronut named Crodough is just excellent. 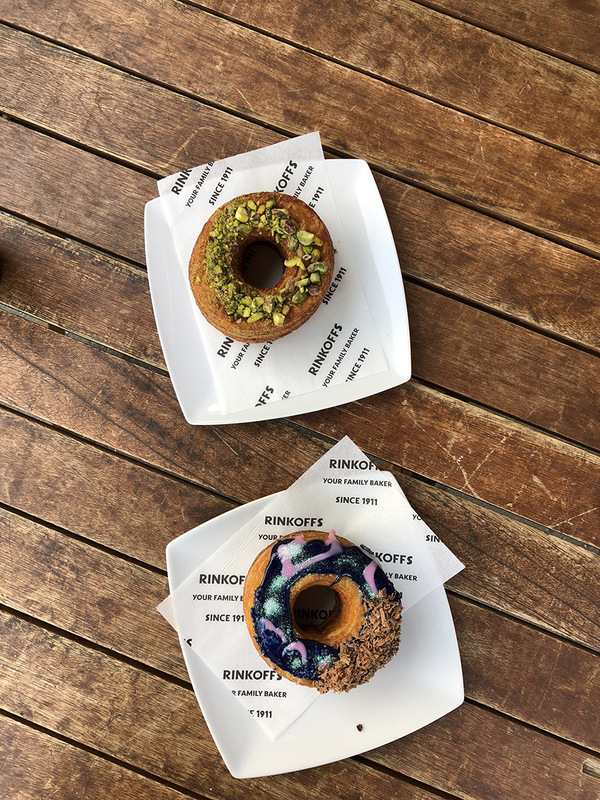 What sets Rinkoffs crodough apart from the other cronuts is their outstanding dough. I believe the Rinkoff Bakery really managed to make the perfect CROdough. It tastes exactly how I would imagine the fried croissant should taste like. Crunchy on the outside and super fluffy inside. Go for the bestseller, the Salted Caramel and Pistachio. 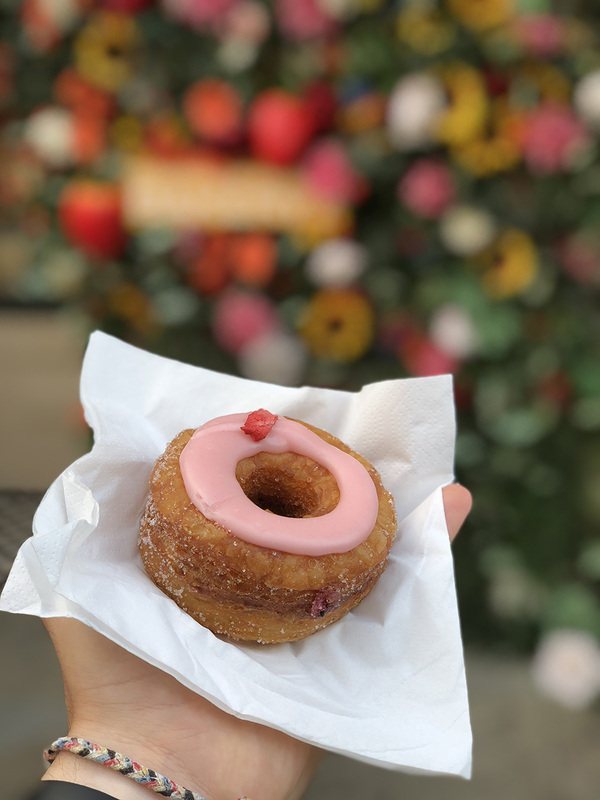 The price £3 is the best you can pay for the excellent quality of cronut in London. Dominique Ansel definitely started something unusual. And as usual people around London used their creativity to come up with some excellent twists to the original cronut. 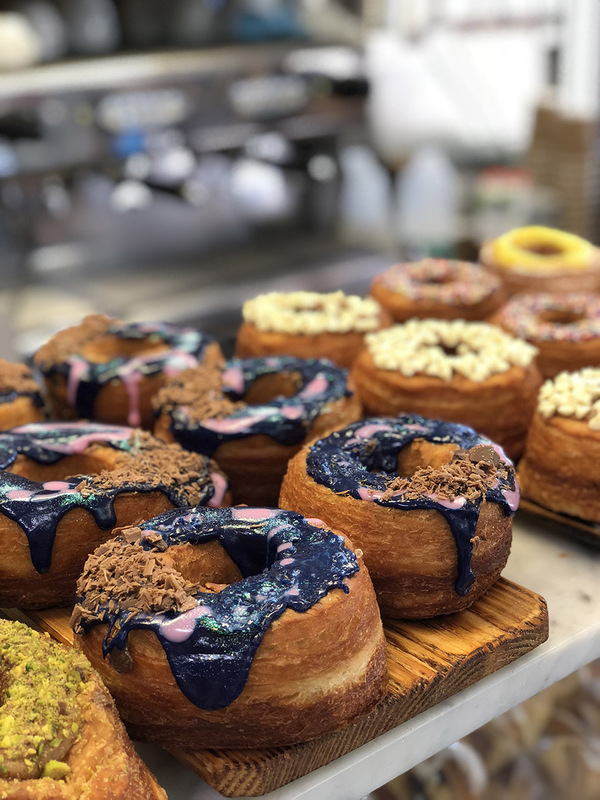 A few more places are offering their take on cronut in London, but these three places are, in my opinion, where you can get the best cronuts. Each one of them offers something different. Something unique. And all of them deliver an outstanding cronut.